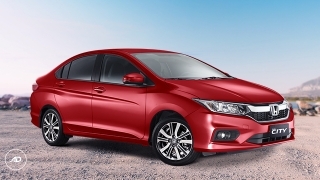 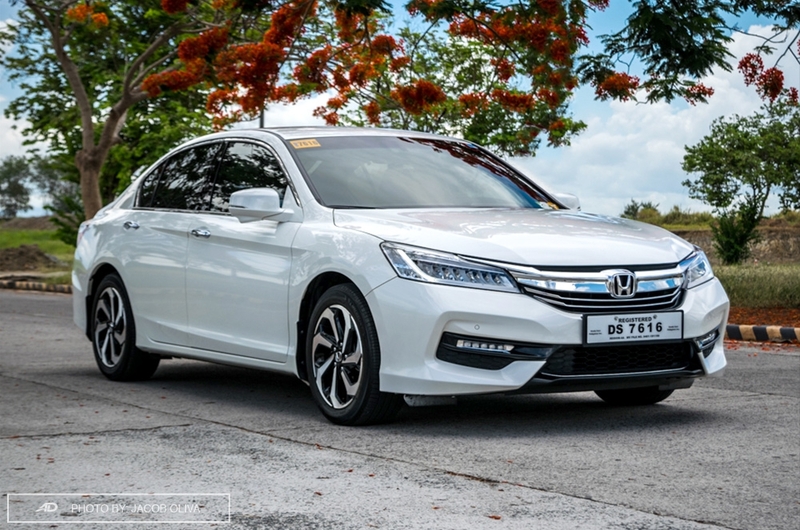 The latest version of Honda Cars Philippines' executive sedan segment has features a refreshed exterior and an upgraded interior. 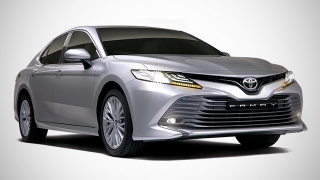 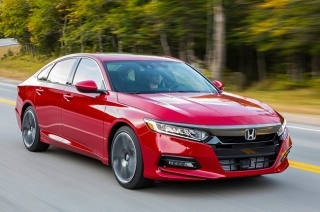 Badged as the Accord, it is fitted with design updates, as seen on its new sharper-looking LED headlights with daytime running lights, restyled grille, a revamped front bumper, and LED multi-projector lamps. 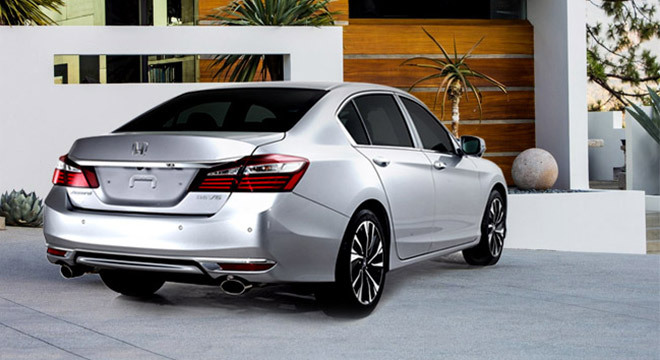 Honda’s executive sedan also gets a new rear bumper design and LED taillights, which, all in all, give the Accord its bolder looks and more composed stance. The interior of the Accord looks relatively similar to the previous model available in the Philippines. 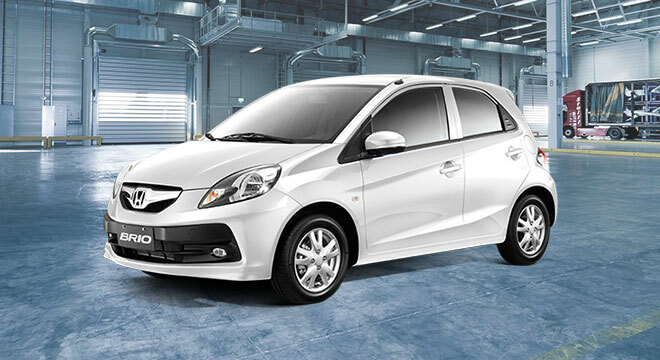 However, Honda did make some design upgrades in certain areas. The Accord’s intelligent multi-information display (i-MID) has an improved display resolution while the 2.4 S Navi variant now comes with auxiliary switch. 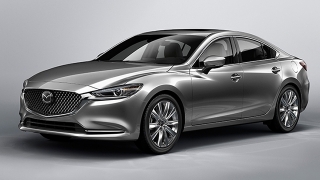 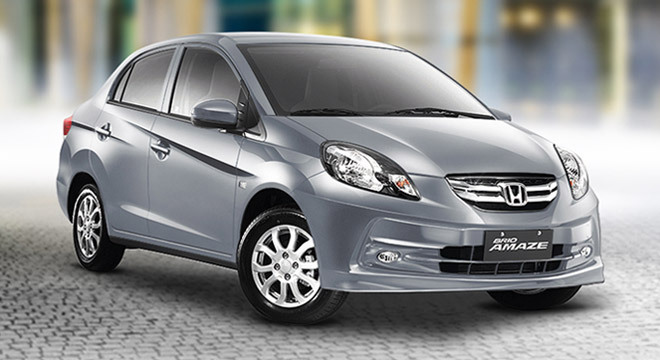 The switch allows the rear passengers to adjust the front seat according to their preference. 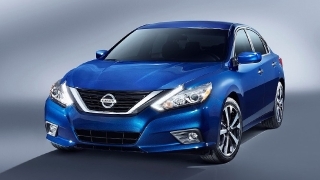 The Accord is available in 2.4 S Navi variant, which has a maximum power output of 173 hp. 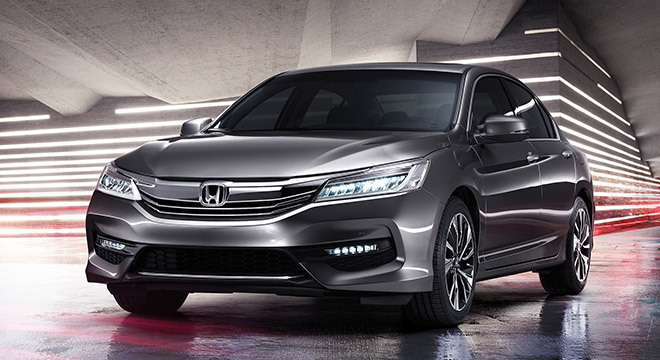 Lastly, Honda's executive sedan has a five-speed automatic transmission. 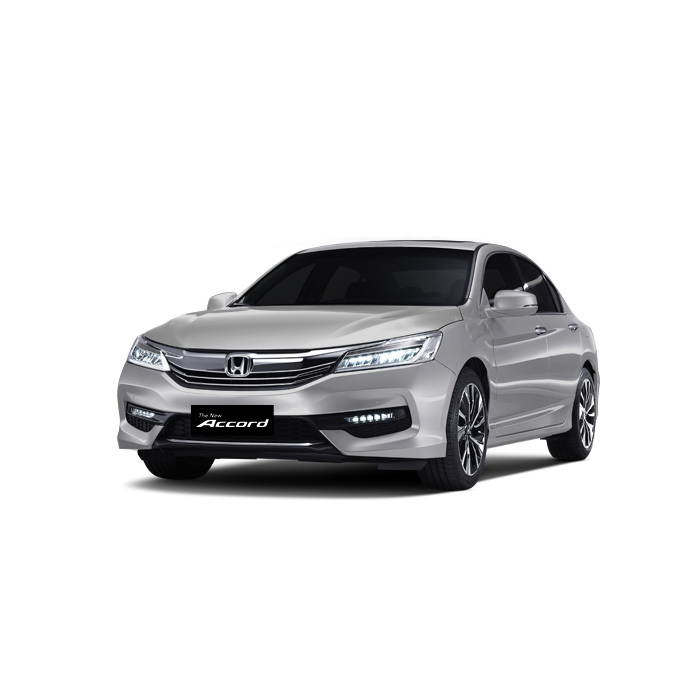 If you’re looking for a sedan that possess an executive aura then the Accord might be the vehicle for you.